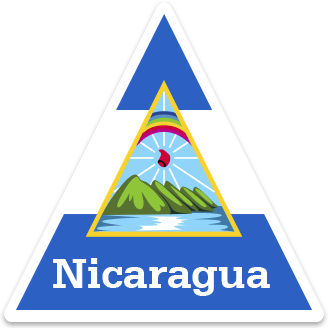 Which of these is the flag of Nicaragua? Which of these is a language spoken in Nicaragua? La Paz del Tuma is found in Jinotega. What is this area also known as? What was Meriling’s school building used for in the past?